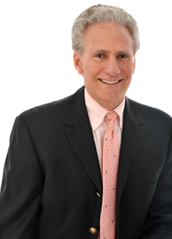 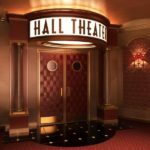 Dedicated theater themes can be wide ranging. 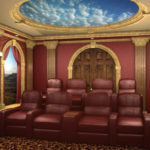 As an example: you can explore the Dark Continent with its luscious jungle landscapes from an African Theater, visit Ancient Rome and view the majestic Italian countryside from a columned Roman Theater, experience the Big City and views of the New York City skyline from a Cityscape Theater, transport yourself through the Universe while floating through the Milky Way in the SS Enterprise Star Ship in an Outer Space-scape Theater or enjoy the plush cinema atmosphere in a Traditional Themed Theater with marble columns, coffered ceiling, balconies, chandeliers and adorned with red velvet. 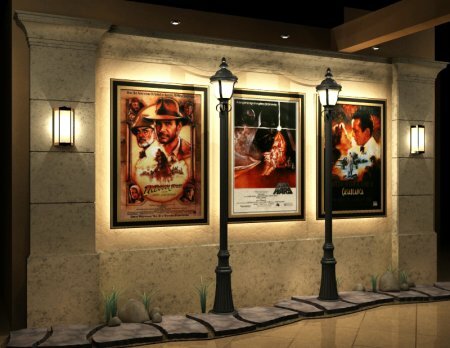 Theater themes may include: theater lobbies, personalized marquees, ticket booths, snack bars, candy and popcorn displays, framed “Coming Soon” or “Now Showing” posters. 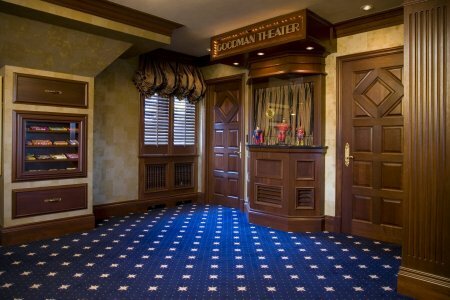 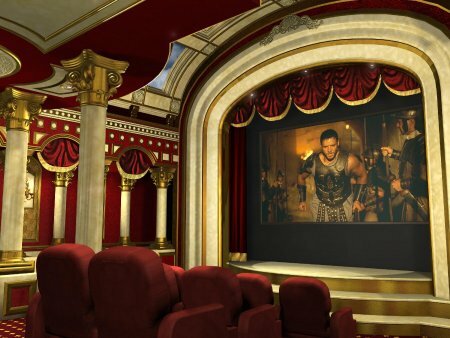 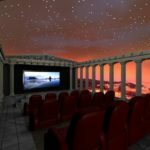 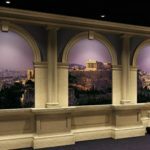 Theater themes can be expanded to include larger Home Entertainment Areas, and can even be designed to recreate a narrow Italian Street with a Piazza and a Roman Theater or an English Gas Lit Cobble Stone Lane with a Pub, Snooker Hall, Gymnasium and Movie Cinema. 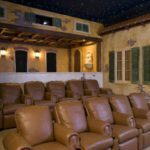 The possibilities for your dedicated home theater are only limited by your imagination. 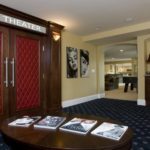 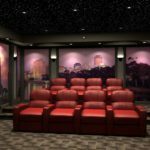 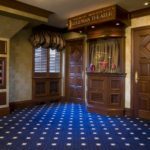 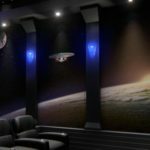 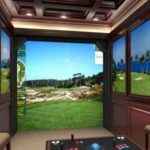 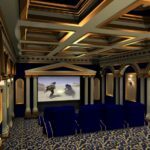 The theater experts from Gramophone Home Theater have been designing and building dedicated home theaters for over 40 years. 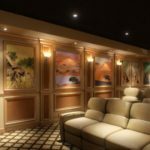 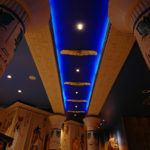 They have the knowledge and expertise to recreate and deliver the cinema experience you’ve always dreamed about.